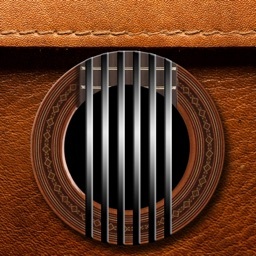 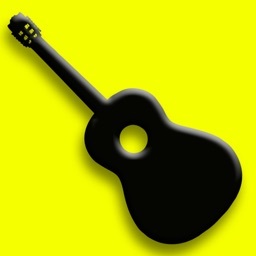 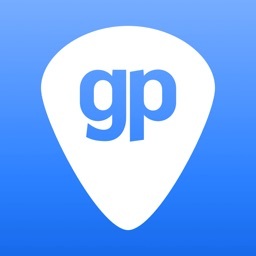 I Learn Guitar Pro is a new course for iPhone, iPad and iPod Touch of Guitar for Beginners. 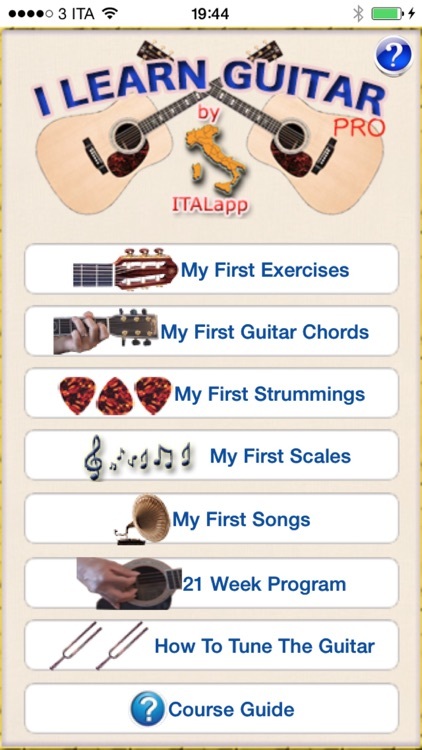 With I Learn Guitar Pro you will be guided through various exercises that will take you step by step from 0 up to a good level of basic knowledge of the instrument. 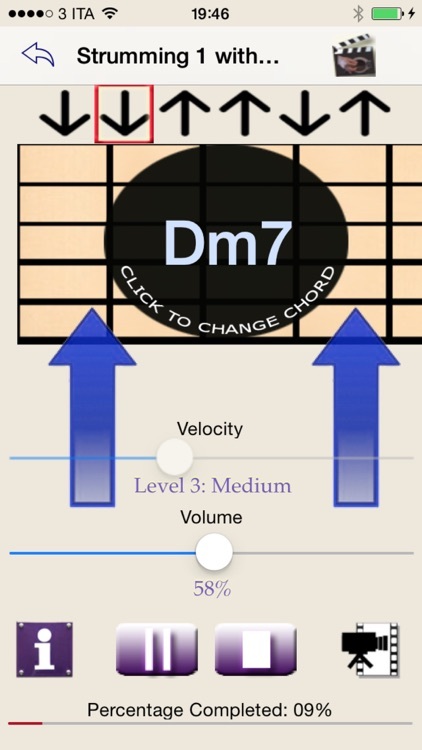 For each exercise you will have a multimedia guide that will give you the execution time and will show you exactly which strings and frets to press and with which fingers, you can then change the execution speed as you progress in practicing. 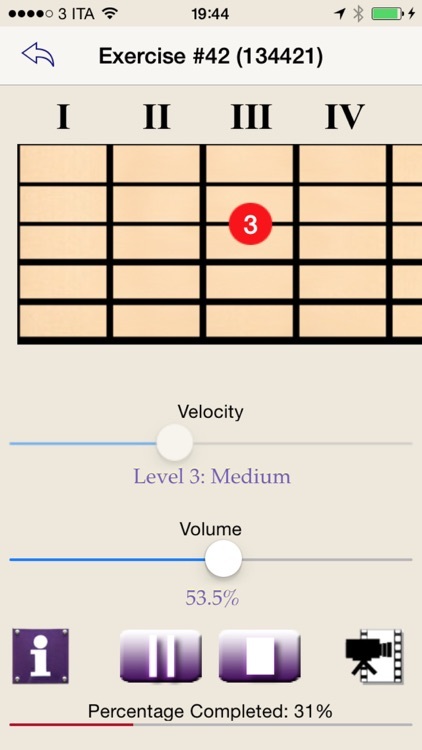 Moreover, for each exercise it will also be available a video where a guitarist will show you how to play the notes or the chords. 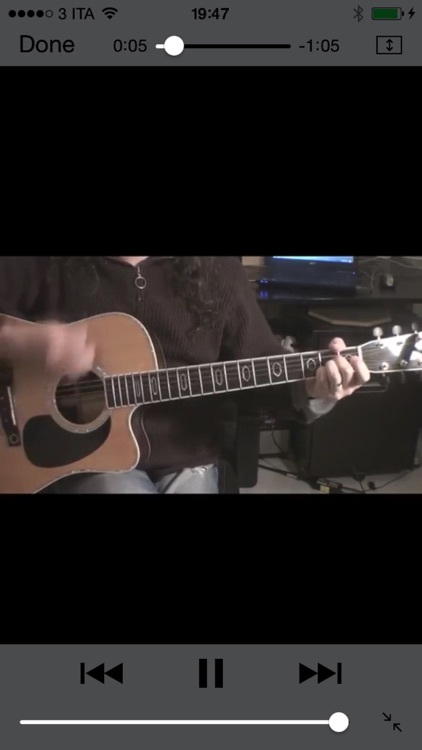 Each video is composed of two parts, a first at a normal speed (to let you ear the how the exercise should sound) and a second at reduced speed so you can practice with it. 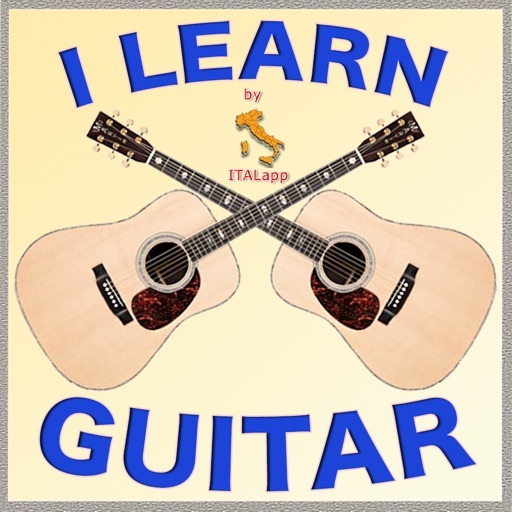 In total there are 258 instructional videos, the videos are available exclusively via the application "I Learn Guitar Pro" and they are all hosted on Youtube (but not public), so you'll need an internet connection (possibly wifi) to view them. 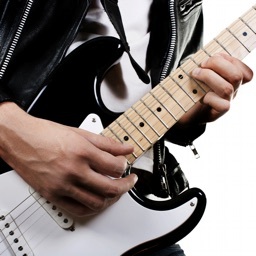 You will learn the rhythm part and the solo part of 2 songs for guitar, you'll have an interactive section to learning the strums and the lead guitar notes, an MP3 section with all the guitar parts, with or without the click, and with various speeds and a video section with the videos of all the parts and both the hands. 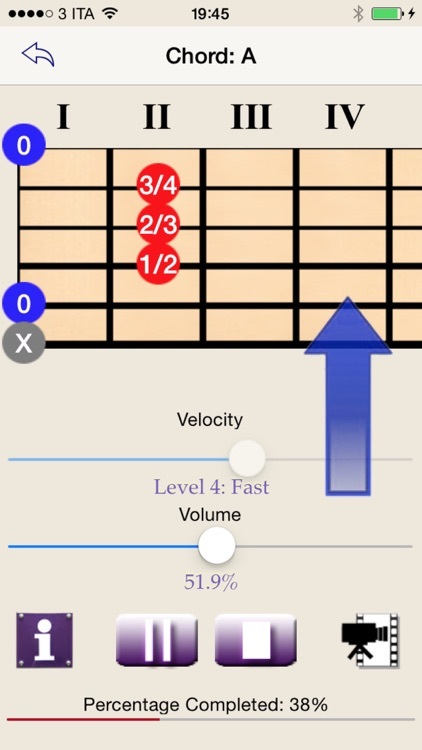 You will also learn how to tune your guitar and you will have a section with a program of 21 weeks that will show you what exercises to perform each week. 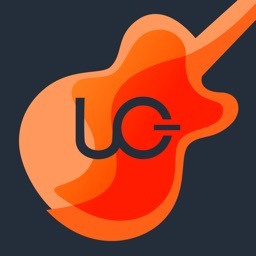 There is also a section accessible by the application that shows a page hosted on our site with guidelines, explanations and common questions, and a form that will allow you to send us questions about the course.